The Annual A.C.E. 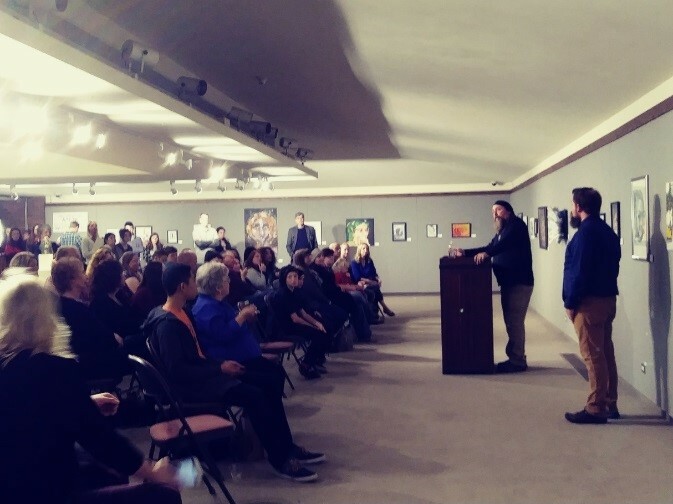 High School Art Show is a fantastic opportunity for local high school students to exhibit their work and to show off their incredible talents. In addition to the exhibition, on Friday, April 13 from 1:00-4:00 pm there are workshops for teachers and students, a parent/faculty round table for parents to speak with Millikin Art Faculty as well as opportunities for the students to hear from working art professionals. A reception will be held Friday, April 13 from 4:00-5:30 pm with an awards ceremony at 4:45 pm.